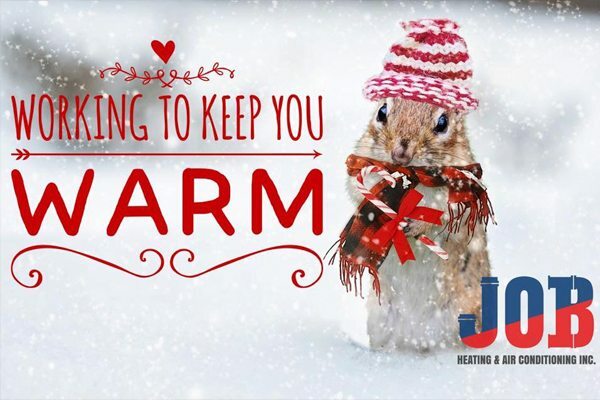 At JOB Heating and air Conditioning in Saskatoon, SK, we can help you choose a new furnace or assist you with the repair and/or maintenance of your existing furnace. Is your house frequently cold in the winter? Are you spending more money every year on heating costs? Simply let JOB maintain your existing unit, or let us show you what options are available when purchasing furnaces for your home or business. Let’s get you warm again! Financing is available! JOB are Trusted Saskatoon furnace installation, repair and maintenance specialists. Regular service performed by a trained Saskatoon HVAC professional is the best way to ensure your unit continues to run as efficiently as possible for years to come. Maintenance is also the best way to prevent a catastrophic failure, so call JOB Heating and Air to service your furnace on an annual basis. However, even with regular maintenance, your HVAC equipment may require repairs from time to time. For any and all inquiries related to furnace repair in Saskatoon, don’t hesitate to call us, we will answer any questions and help you as much as possible over the phone. Your old furnace still works, so why replace it? 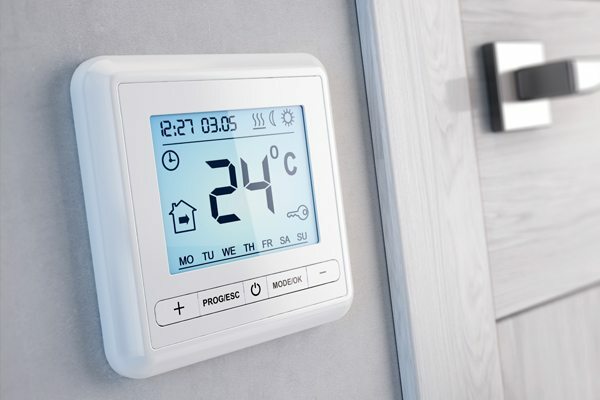 If you’ve been debating a high-efficiency unit but are unsure if it’s necessary to replace your old equipment, there are many ways to benefit from a new installation. For starters, you can rest assured that your new furnace is a lot less likely to quit in the middle of a Saskatoon winter! 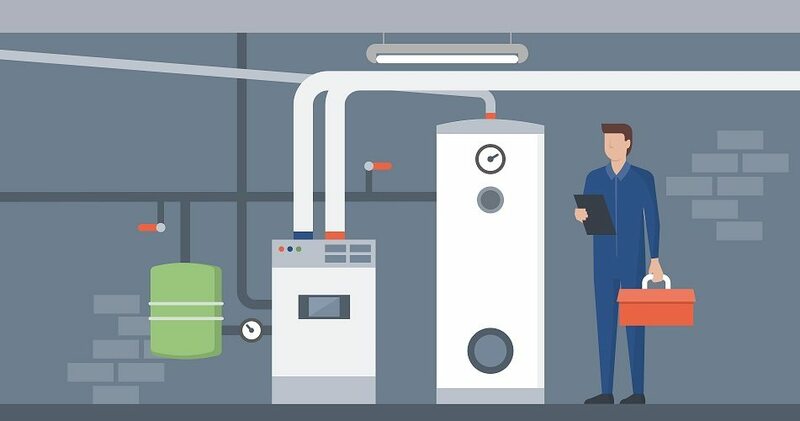 For most people, however, the opportunity to save what can be a considerable amount of money on their utility bills is all the convincing needed to upgrade to a high efficiency furnace. JOB are your Trusted full-service home comfort installation experts! Get in touch with us for help choosing the best high-efficiency furnaces for your home or business. 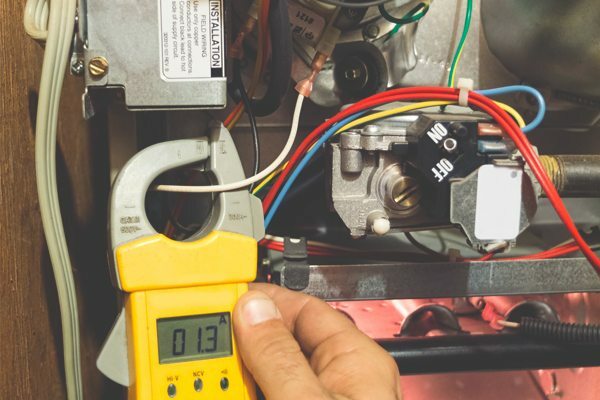 At JOB Heating and Air Conditioning, our team of certified Saskatoon furnace technicians will figure out the exact size of furnace you need for your home and pick the model that works best for your needs and budget. We offer knowledgeable advice on which furnace products will best suit your needs, and your budget. It’s important to remember, when purchasing a new furnace, that size does matter. A furnace that is too small won’t be able to adequately heat your home during the cold winter month. A furnace that is too big, will just be a waste of money. The more efficient a furnace is, the lower your heating bills will be. 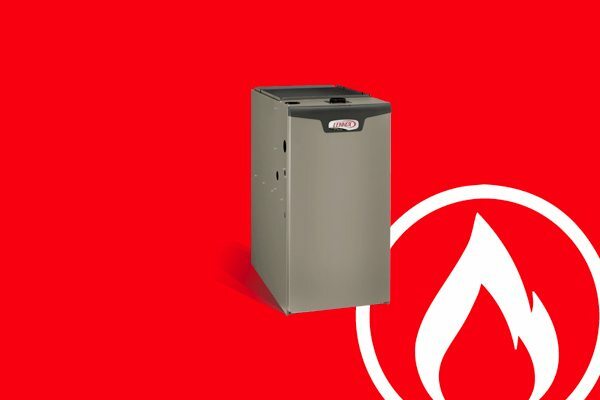 The fast, friendly furnace service technicians at JOB Heating and Air Conditioning offer the complete Lennox® line of heating products. 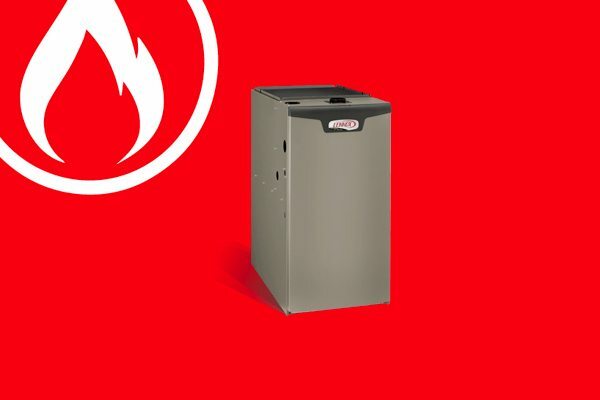 Lennox offers some of the quietest and highest-efficient furnaces available. All Lennox® products are backed with some of the best warranty industry coverage. Imagine a furnace model that not only makes you feel perfectly comfortable, but will make you feel even better about your decision month after month. That’s the power of the SLP98V, which uses exclusive Precise Comfort™ technology to significantly reduce your heating costs. The EL296V uses a variable speed motor that reduces electrical use by two-thirds, compared to a standard motor. Plus, this furnace model has two stages of heating minimize temperature swings, so you can save on utility bills without sacrificing comfort. This furnace model is built for high reliability and efficiency, the ML193 keeps your home warm and cozy even on the coldest winter days, while helping you save money every month on your utility bills. Why Contact JOB For Your Furnace Needs? JOB Heating and Air Conditioning are SaskEnergy Network partners and we able to do regular service checks on your home comfort system in order to maintain its integrity and ensure your home’s safety as well as comfort. We have been a Trusted Saskatoon furnace installation, repair and maintenance team for over 6 years. You can contact us 24 hours a day, 7 days a week at (306) 683-4328 or email us at info@jobheating.com .